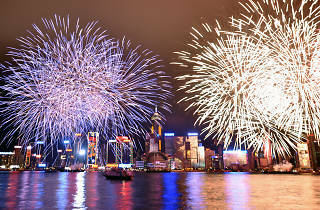 The night sky gets lit up and painted with glitz and glitters as part of the annual CNY fireworks display. 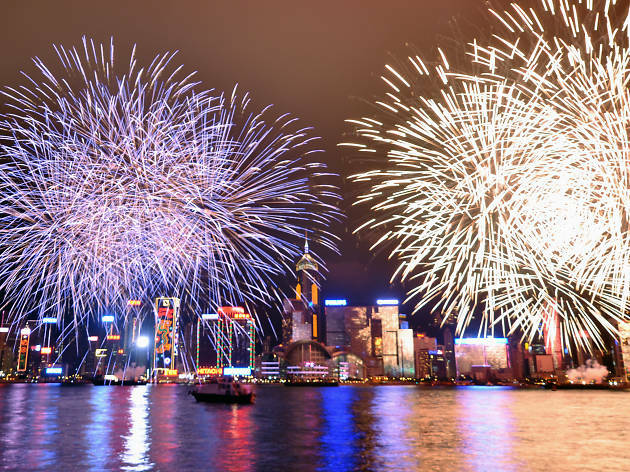 Held above the iconic Victoria Harbour, this year’s fireworks display lasts a staggering 23 minutes long and features festive patterns including Saturn’s rings and adorable pig noses to mark the Year of the Pig. Appropriately, the theme song to beloved local cartoon character McDull will also be played in the background. Soak up the festive atmosphere in popular viewing spots like the Tsim Sha Tsui promenade, Tamar Park and the Golden Bauhinia Square – cameras at the ready!